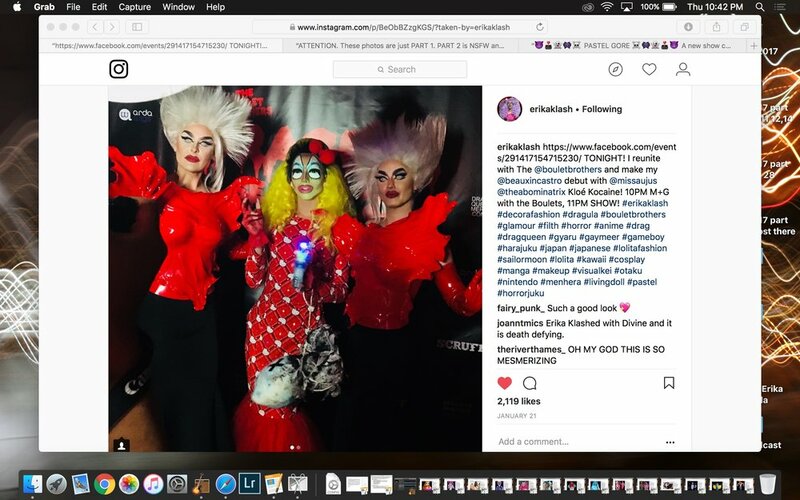 #37 - RETURN of the amazing, post Dragula - Erika Klash! 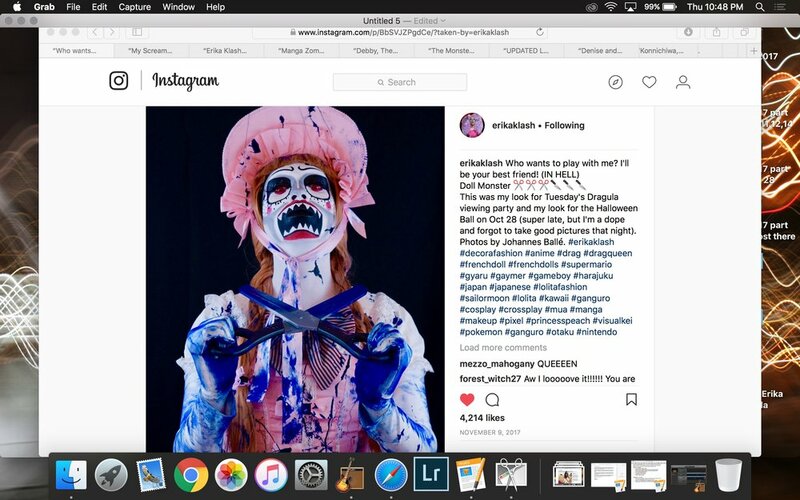 MeMe is joined today by a post Dragula, Erika Klash! 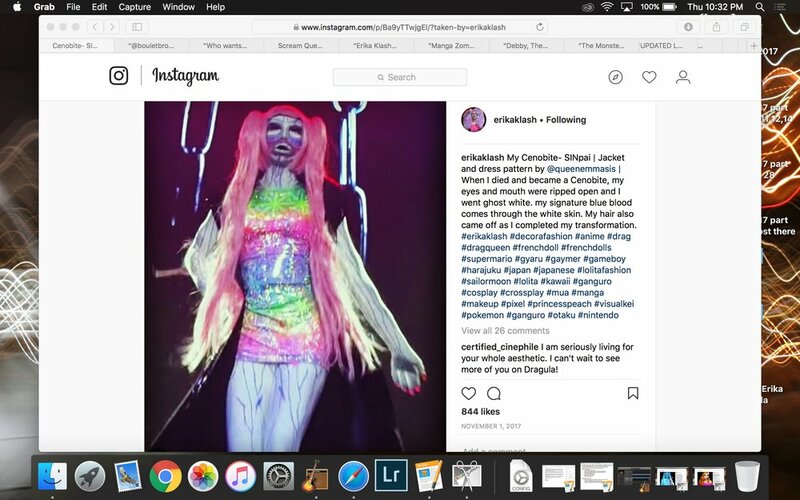 The re-emancipation of MeMe | The unofficial miss congeniality Erika Klash joins us to dish on her Dragula experience! | Dragula = Drag race meets Fear factor meets Cinema Realness meets Pink Flamingo, the search for the next Divine | What do the gigs look like post Dragula | Pastel Gore at The Stud | First "Pastel Gore" show will be Ghost Town Pokemon | Nerdy Drag + Spooky SF Drag | The drag "Theme Scene" that is the amazing scene in San Francisco | Erika is the queen to have faced & survived the most extermination challenges in the history of the show | "You have not done drag till you have tucked in the woods" | Episode breakdown of Season 2 | Erika tests MeMe on drag/gay lingo | A "Legends" season of Drag Race? | Request Erika & the Boulet brothers crew at a club near you!